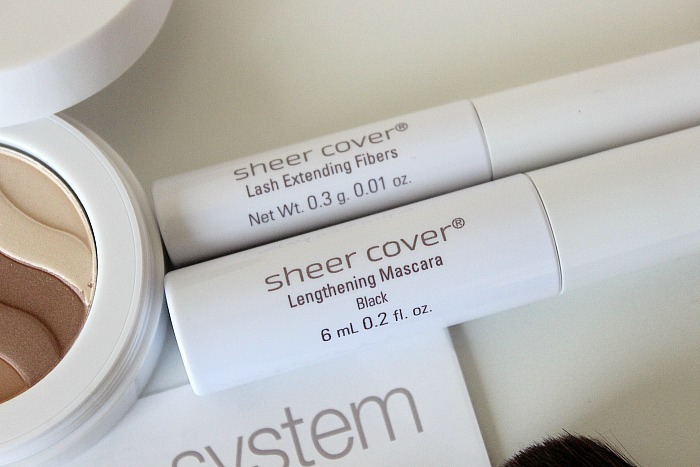 Sheer Cover is a brand I've only ever seen on those long adverts on the TV, and something I've never really considered trying, as it's not easy to get hold of. 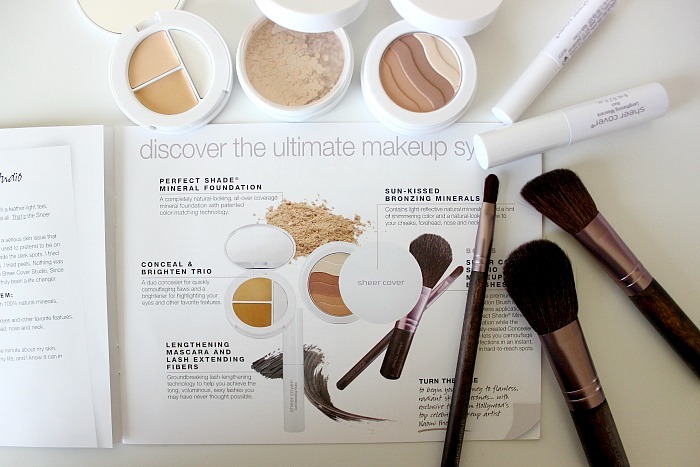 I'm a big fan of Mineral makeup (bareMinerals being my fave), so when I was offered the chance to try the Sheer Cover Studio Introductory VIP Kit*, I jumped at the chance. 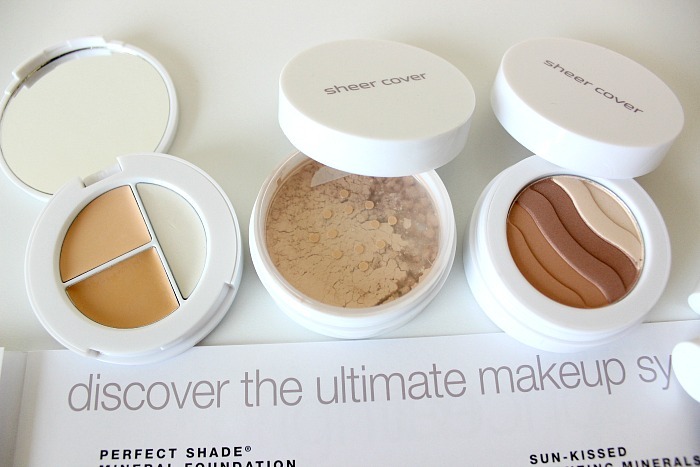 From the makers of Sheer Cover, the Sheer Cover Studio Line is a European first line of mineral makeup which contains 'Trueshade Technology' which has been developed to automatically adjust to match every skin tone without the need for blending. 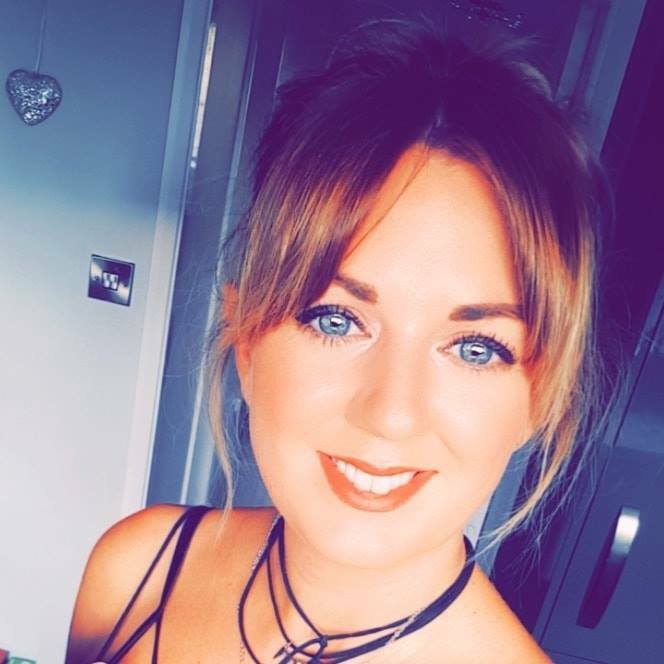 Already a favourite amongst professional makeup artists and celebrities including Emma Forbes, Sheer Cover Studio contains soft focus minerals that diffuse light and almost 'float' on the skin. Ashley Roberts has recently become the new face of Sheer Cover Studio after being a lover of the brand for some months. 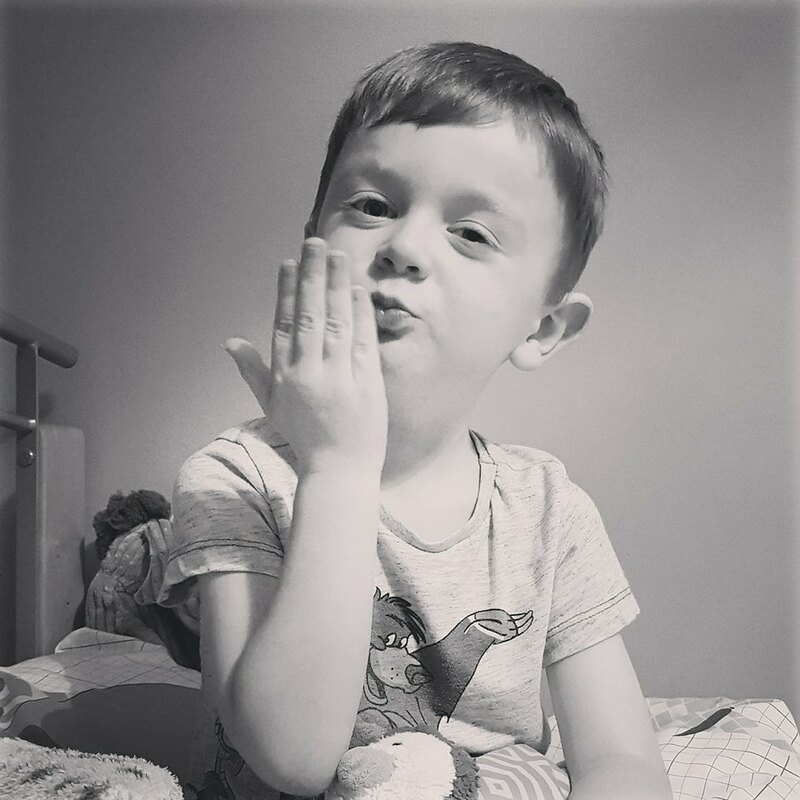 For £29.99, this is absolute amazing value, considering the products would come close to £150 if bought seperately (see the full list of products here). Firstly, you're supposed to use the Conceal & Brighten Trio before the foundation which I kept having to remind myself to do, as I'm used to using concealer after my foundation. Although to be fair that's because I usually use liquid foundation. If I use my mineral bareMinerals foundation I do try and conceal first, otherwise things just go a bit awkward. 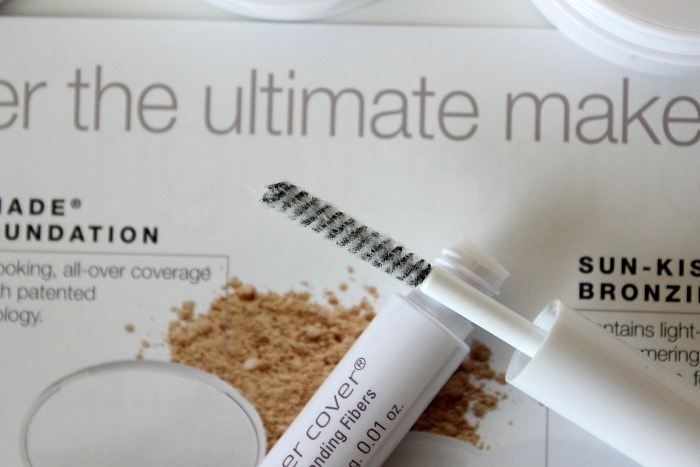 I was pleasantly surprised with this little beauty, as a good concealer is hard to come by. It was creamy, easy to work with and it didn't cake or crease. I found the best way to use this is with my fingers, warming it up for a few seconds first. I tend to only use the light shade though, as the darker shade is slightly orange and I'm not quite sure why I would need the clear 'highlighting' shade. 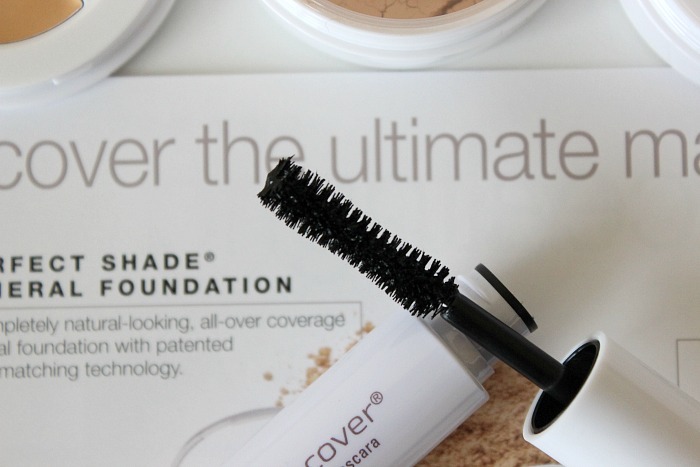 As for the Foundation, I found it to blend flawlessly, but I must admit I prefer to apply it with my bareMinerals Full Flawless Face Brush, as I found the Sheer Cover Foundation Brush to shed a little bit, and let's be honest - ain't nobody got time for little black hairs in their makeup!!! The finish of this foundation is lovely, it's light and feels almost velvet to touch, it covers well but I must say I still prefer the coverage and finish of my bareMinerals mineral foundation so I can't say I'd choose it again over that. The Sunkissed Bronzing Minerals on the other hand, I really like. They finish off the base perfectly by adding a really natural glow to the skin, without looking too overdone. Onto lashes, I was really excited to try the Lash Extending Fibres, and I wasn't left disappointed. This stuff is absolutely amazing! Seriously, the length it adds to the lashes is outrageous. You're supposed to apply a coat of the Lengthening Mascara, then a coat of the fibres, before adding another coat of mascara. Now I have to say, on it's own the mascara is simply average and doesn't do anything great, but when teamed with the fibres.. WOWZERS. My lashes honestly doubled in length and just looked so fluttery. It's the first time I've ever tried anything like this for my lashes and I loveeee the results. So, if you've actually got to the end of the longest post in the world, I can safely say I'm impressed with Sheer Cover Studio as a whole, and especially at the value of the Introductory Kit. 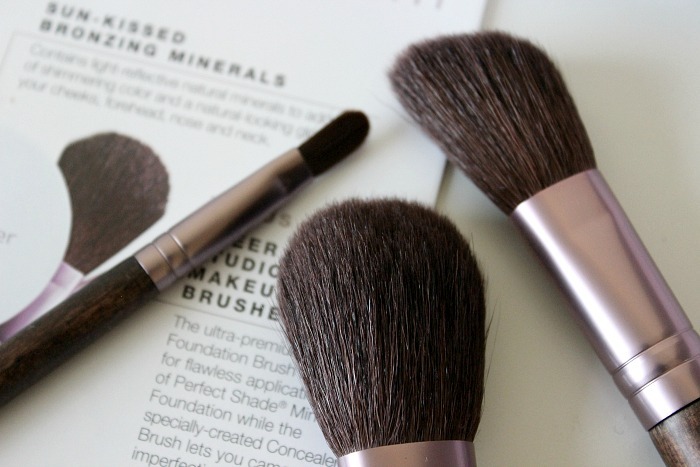 If you're looking to try mineral makeup but don't want to spend the earth on one foundation that you might not like then I suggest trying a kit like this. 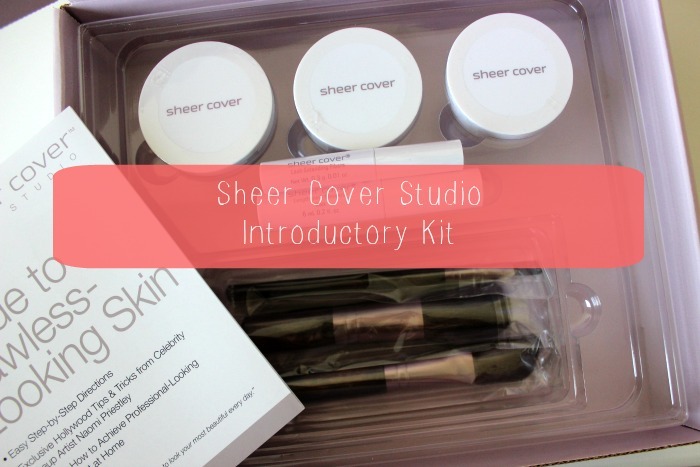 Have you tried anything from Sheer Cover Studio?